Sustainable mobility means satisfying “the needs of the present generation without compromising the ability of future generations to meet their own needs.”(Brundtland Report, 1987). Therefore, sustainable mobility is the mobility model that takes into account the enhanced mobility demand of the rising population in urban areas and at the same time allows for minimal environmental and territorial impacts. 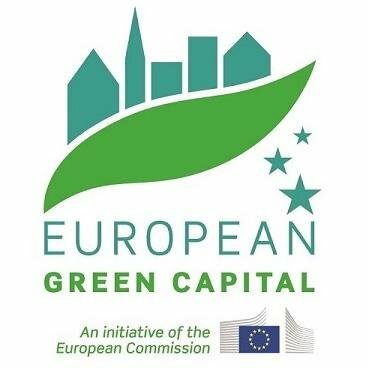 The main aim of this event is to analyse the current traffic situation of European cities with historical centres and European regions, best-practice examples, innovative traffic programmes and technological solutions as well as giving impulses for new activities, cooperations and projects. A special focus will be the Master Mobility Plan of Regions and Cities in Europe.